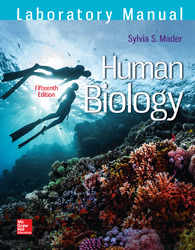 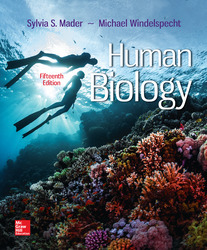 - Human Biology helps students understand the main themes of biology through the lens of the human body. 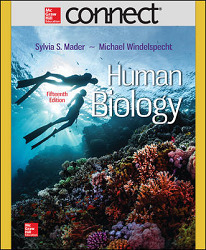 - This 15th Edition improves scientific literacy, while establishing a foundation of knowledge in human biology and physiology. 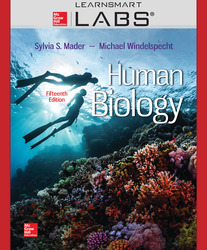 The text integrates a tested, traditional learning system with modern digital and pedagogical approaches which stimulates and engages today’s student.